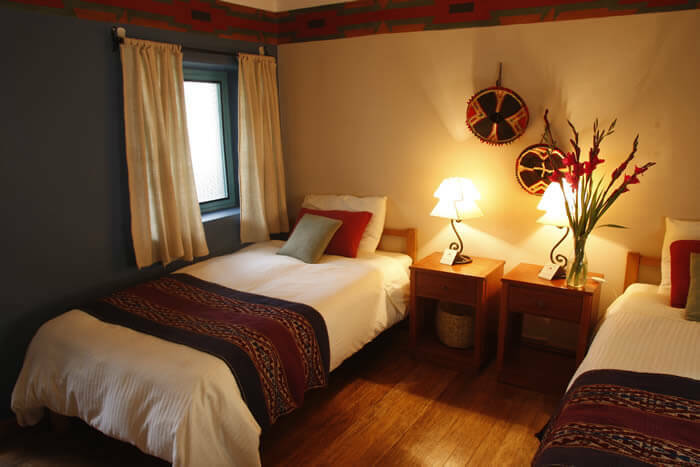 Lodging with a special atmosphere for each and every guest. 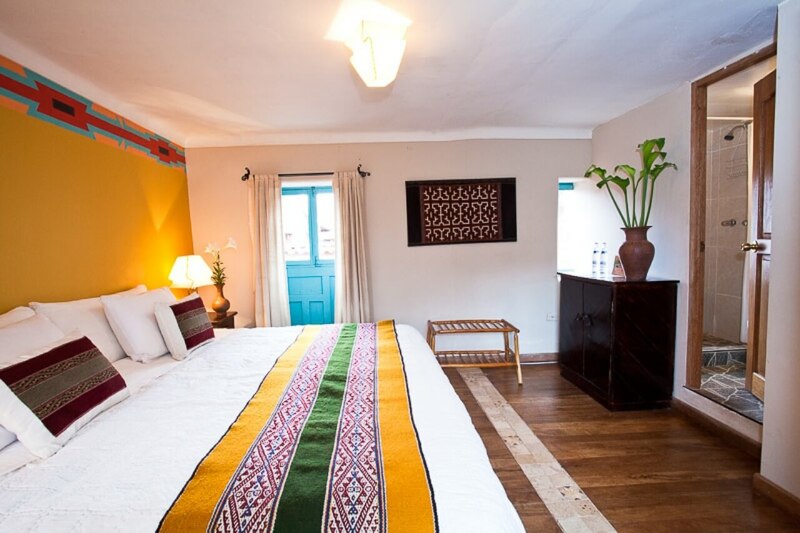 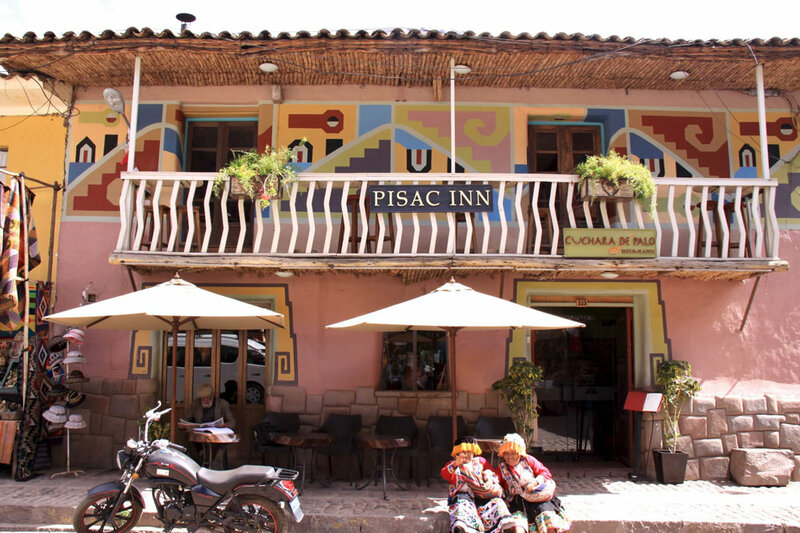 Pisac Inn is a small, charming hotel ideally located on the historic plaza of Pisac in the beautiful Sacred Valley of the Incas, just 45 minutes outside of Cusco. 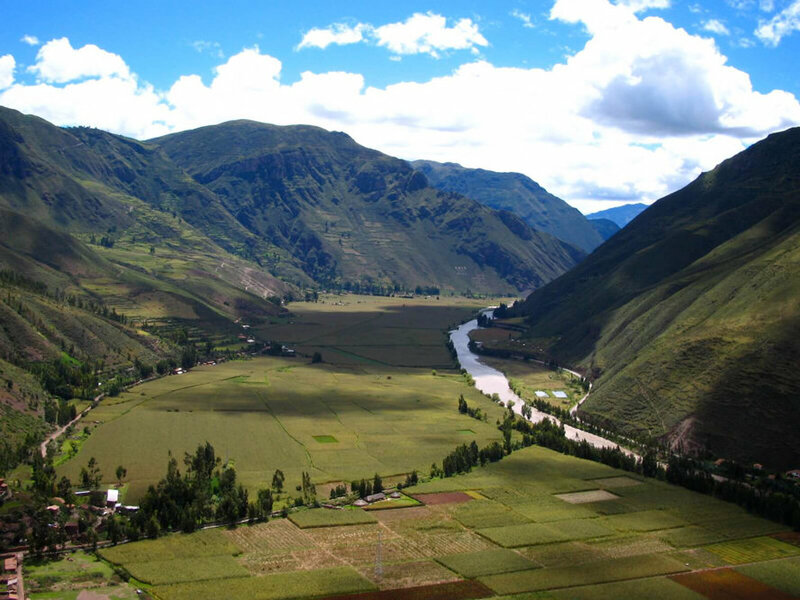 Breathtaking mountains surround Pisac with the beautiful Wilkamayu River running through the fertile valleys heart. 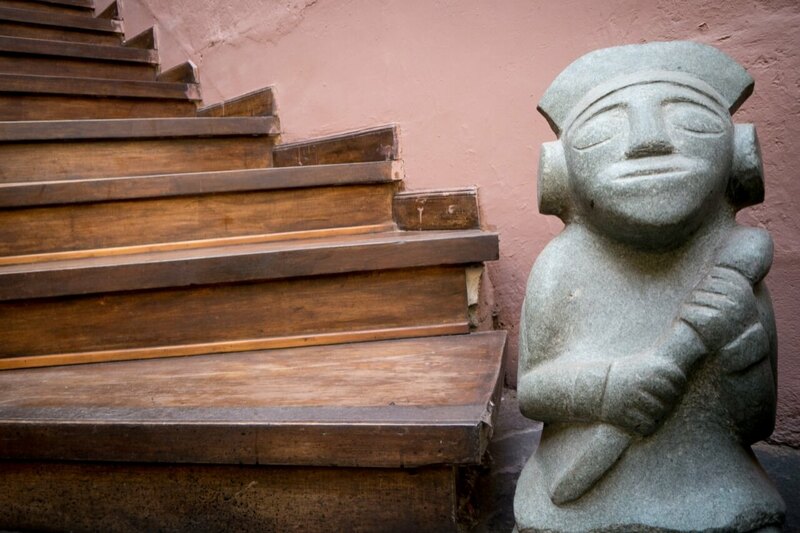 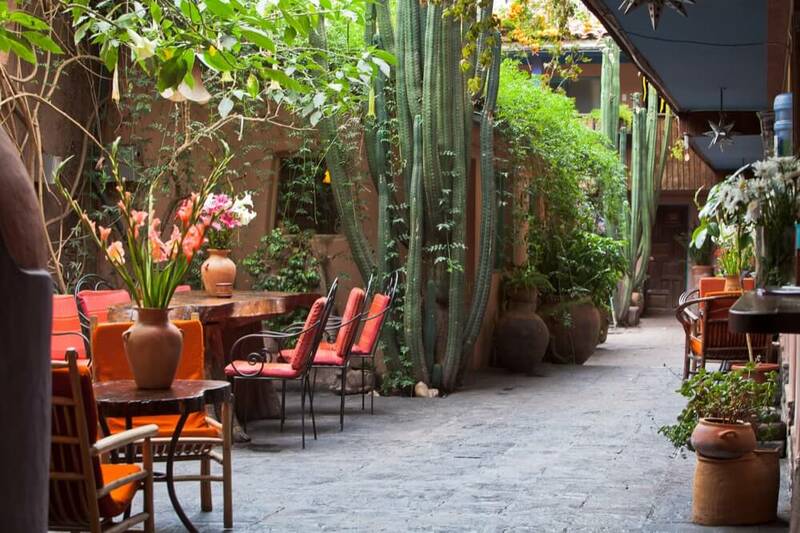 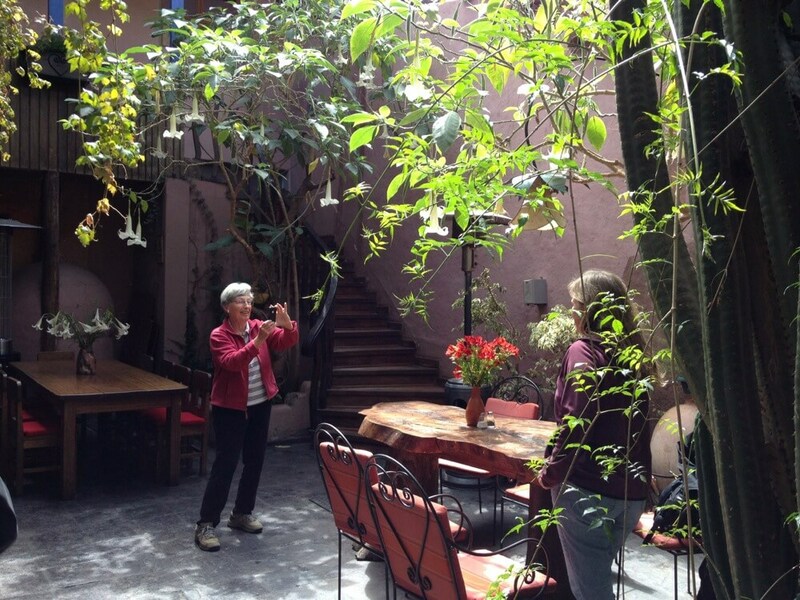 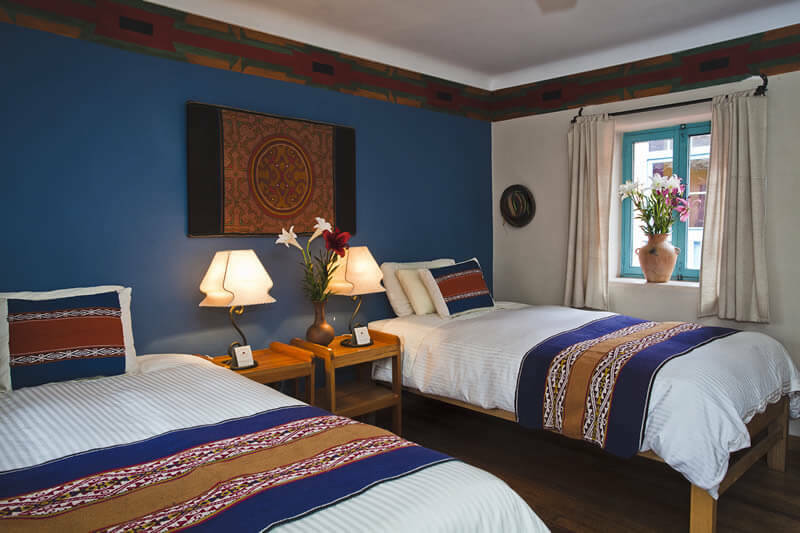 A Small Charming Hotel in the Sacred Valley of Cusco. 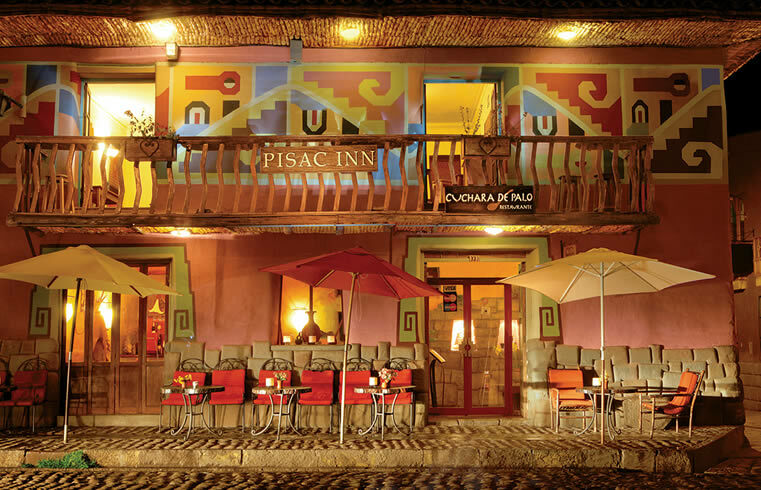 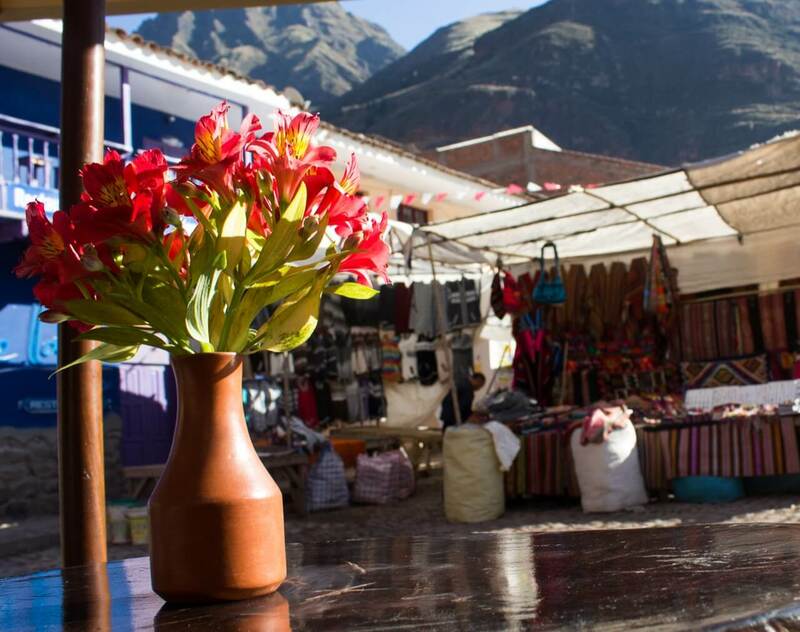 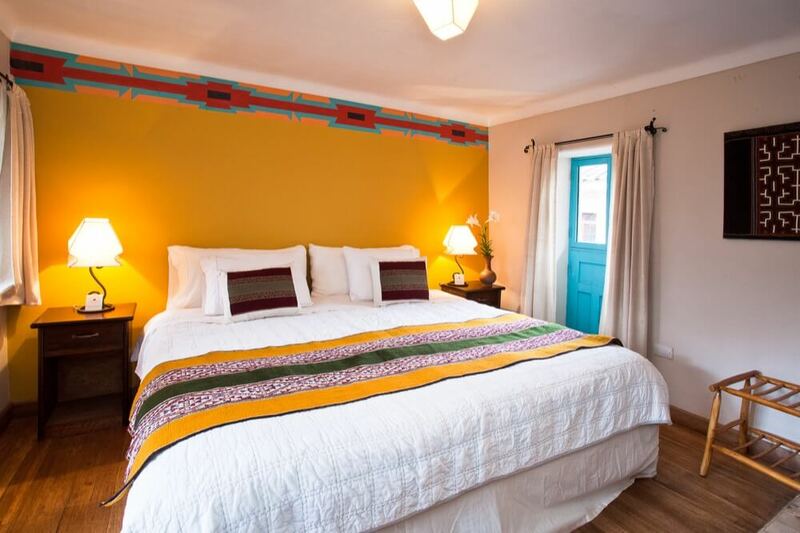 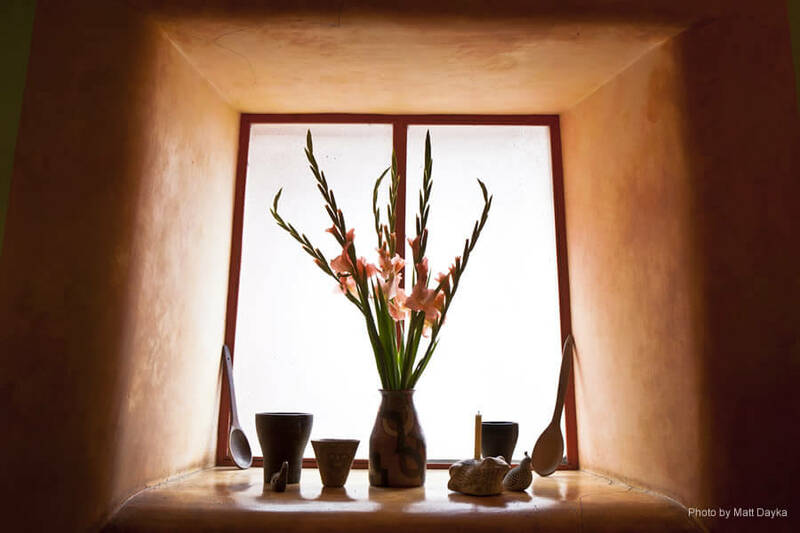 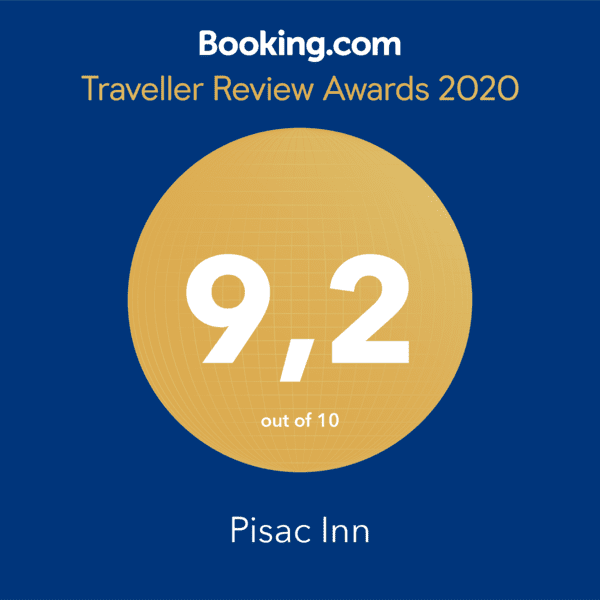 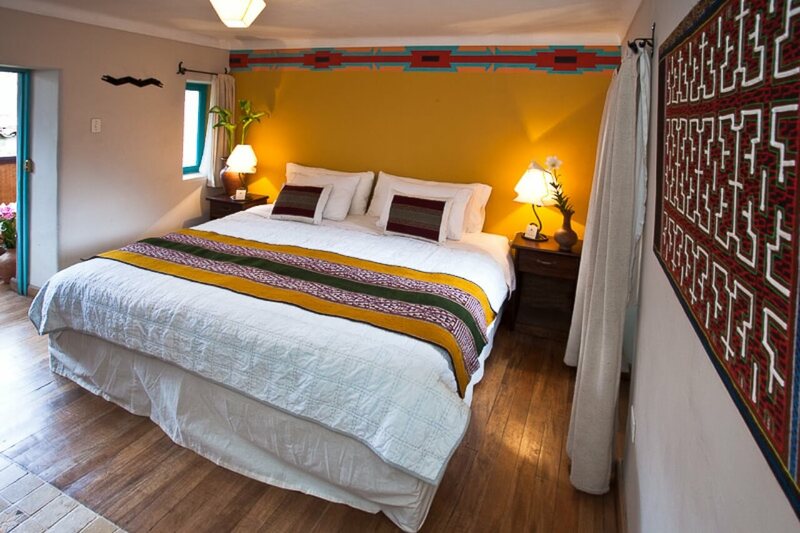 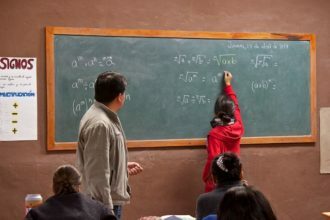 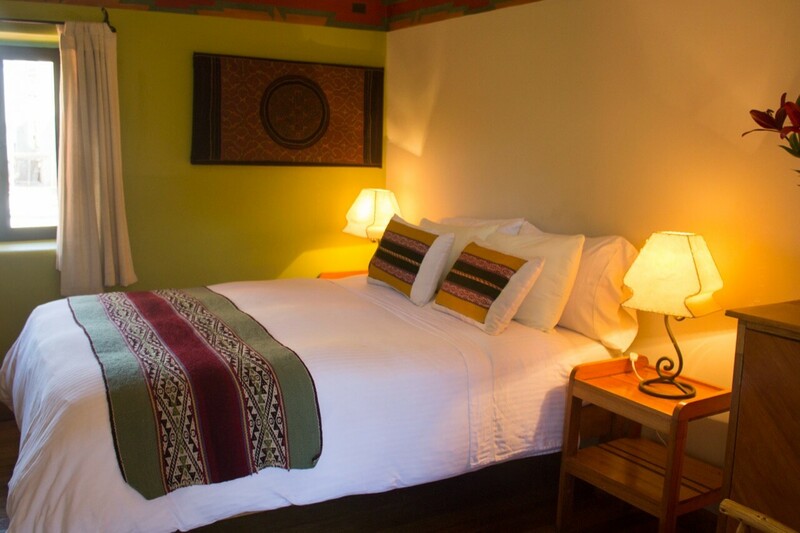 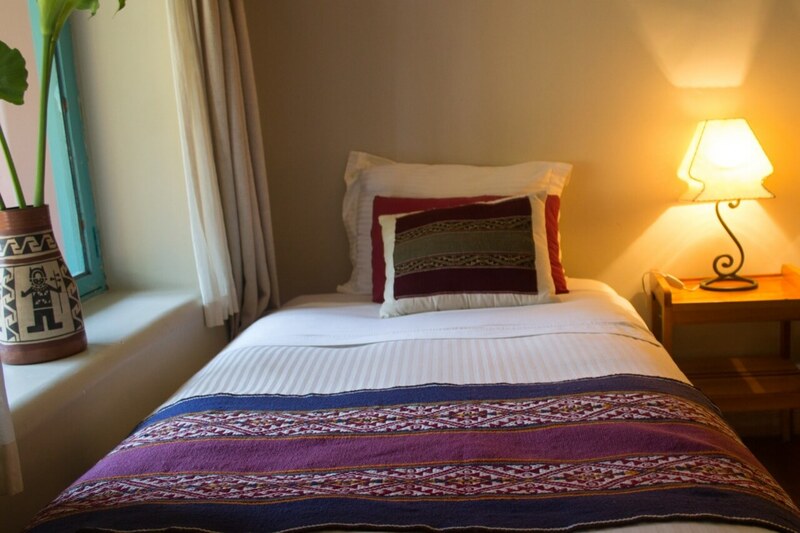 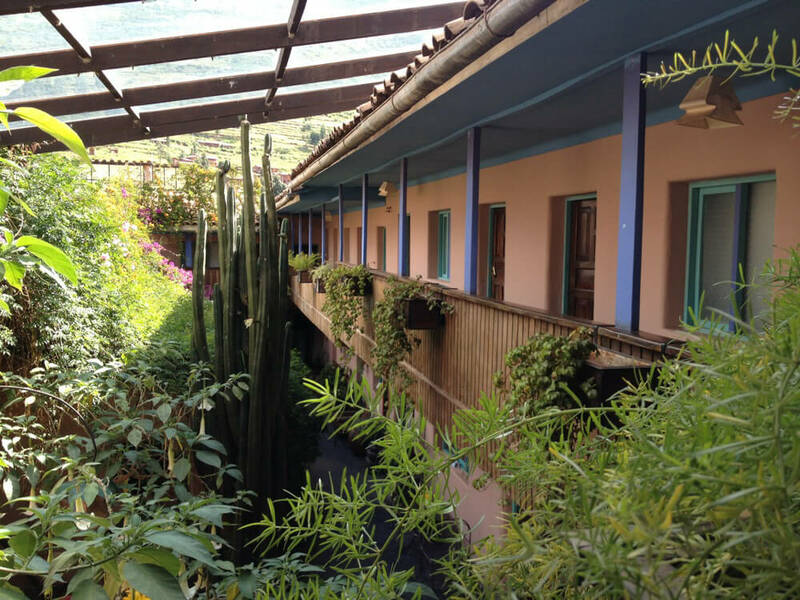 Pisac Inn is a local, family owned business, run by a committed and experienced staff with the vision of celebrating the warmth and beauty of the ancient living culture of the Andes. 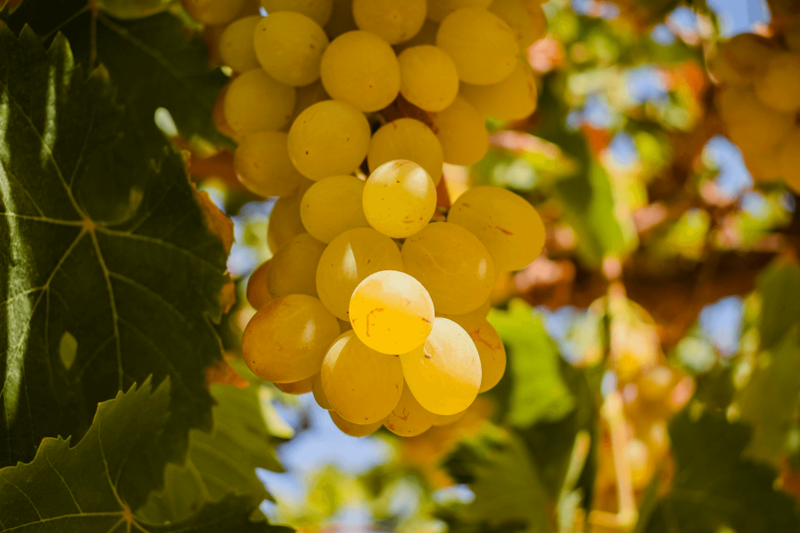 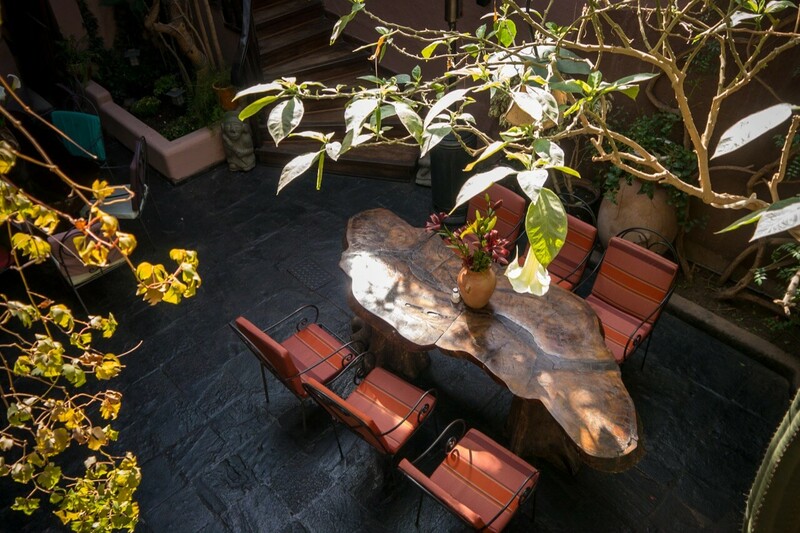 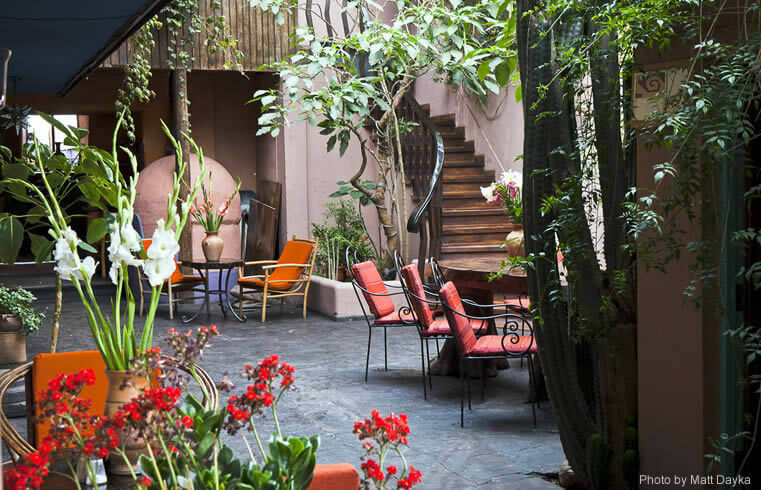 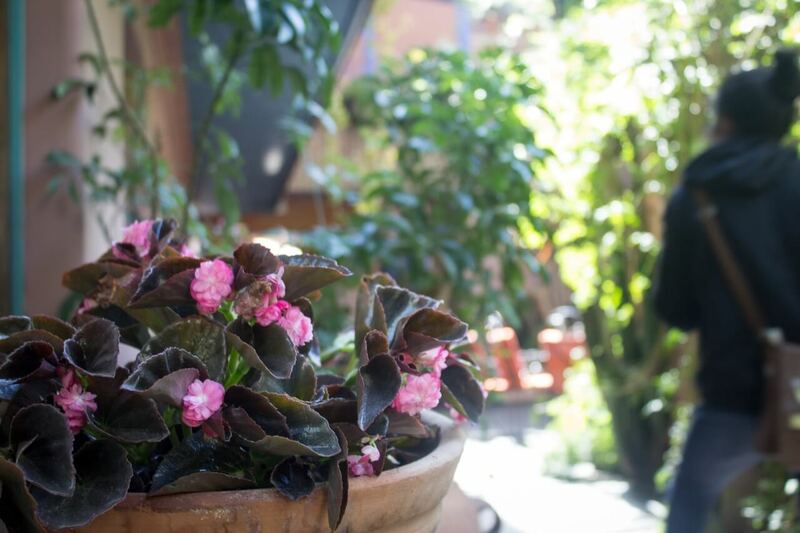 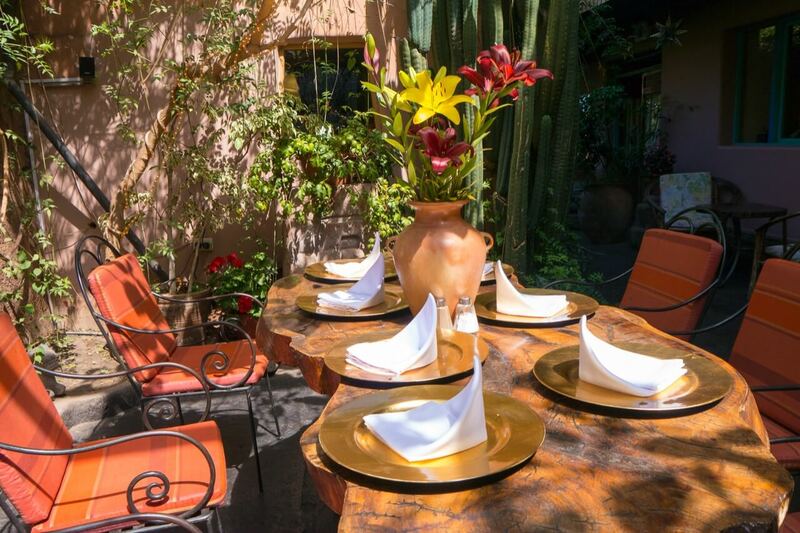 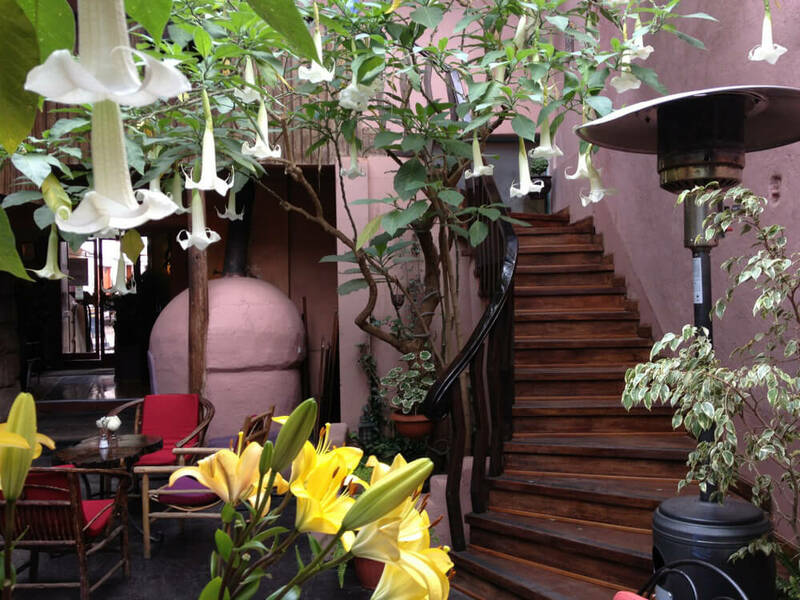 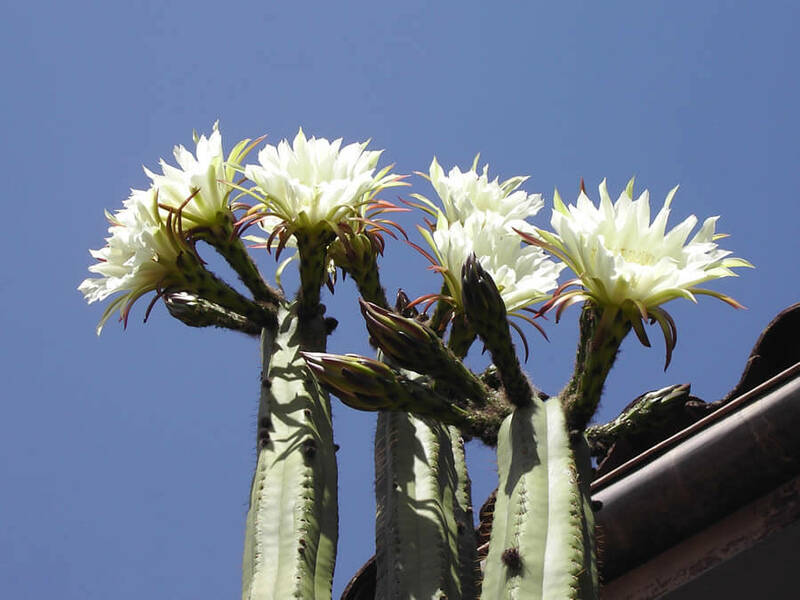 Cuchara de Palo is inspired by the beautiful array of native Andean produce, and our cuisine is a celebration of this ancient agrarian tradition. 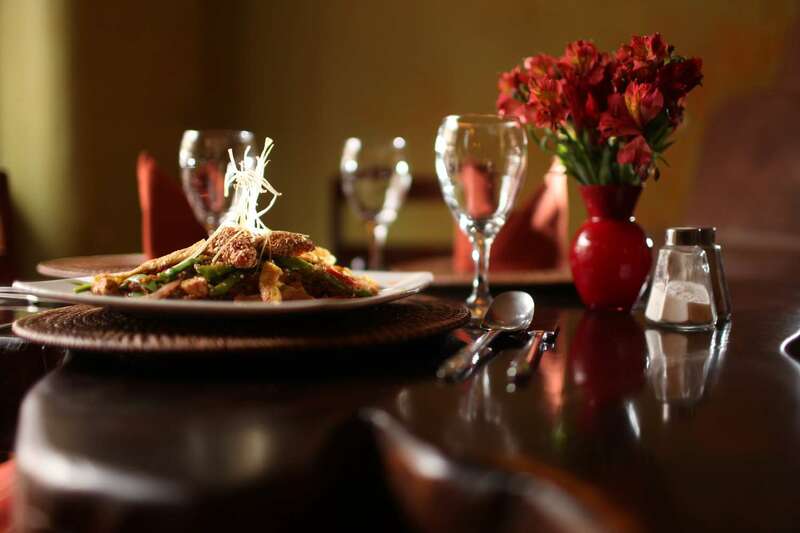 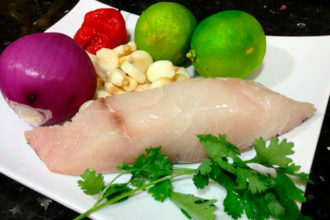 We believe that through food one can experience the culture. 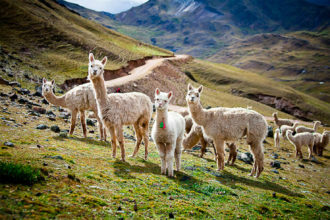 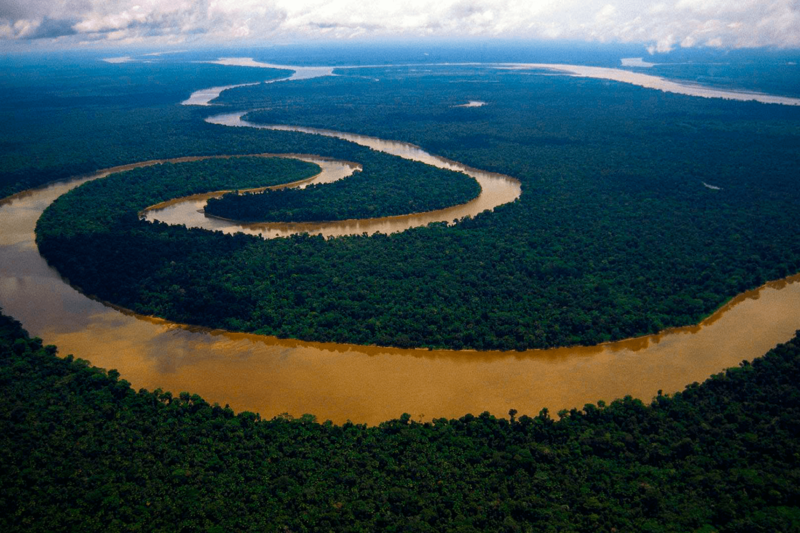 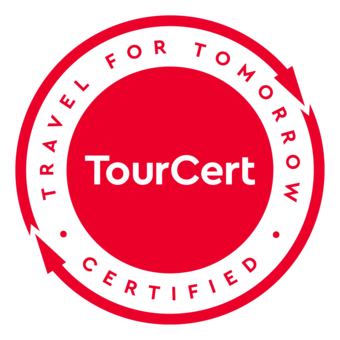 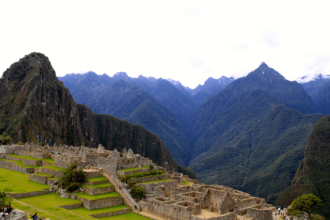 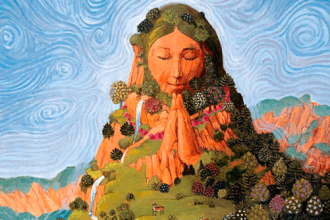 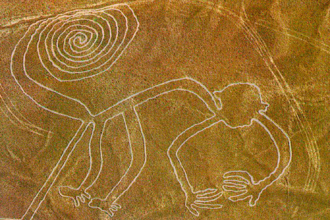 Peru Cultural Journeys is wholeheartedly committed to ecological, responsible and conscience travel, deeply rooted in respect for the local land, the people and their traditions. 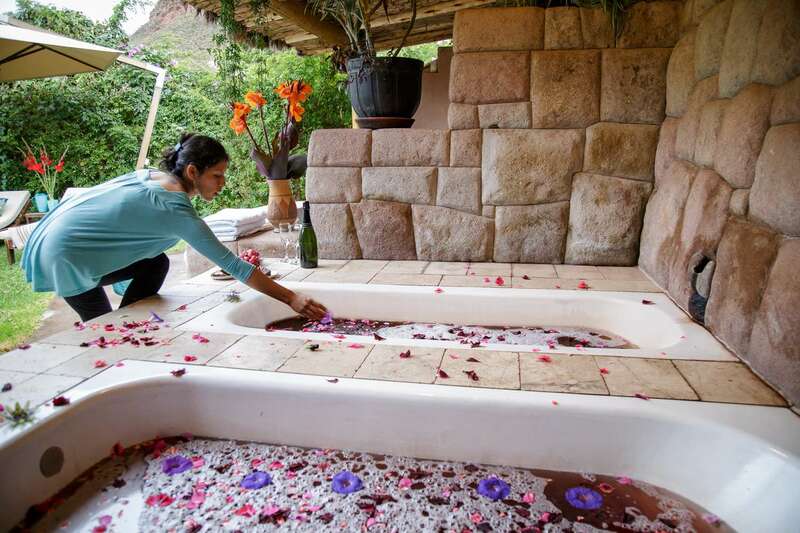 Inspired by the tradition of ancestral healing, Unuchu Spa offers unique water treatments and massage therapy in an exclusive, private and enchanting ambience. 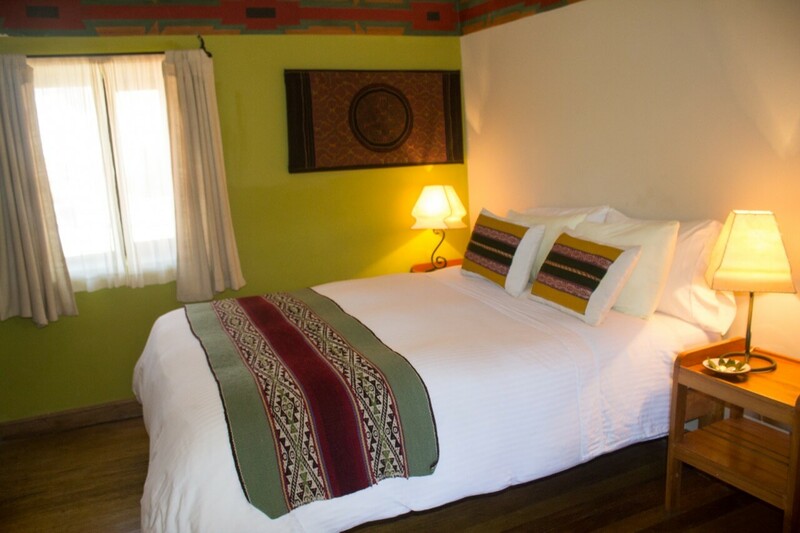 The phrase Kawsaypaq is a Quechua expression that translates “to life”! 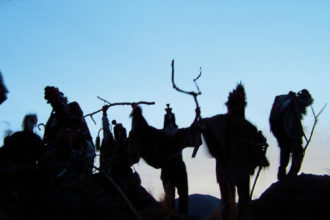 It is used before sharing drink in rituals and daily life, like a toast in honor of life.